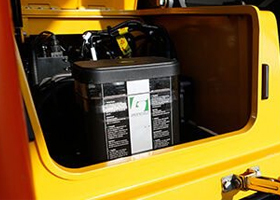 We service what we sell: the Groeneveld grease systems, but also repair other systems too. We are your automatic lubrication specialists. You can count on R.B Enterprises for all your grease and lubrication systems repairs and service.